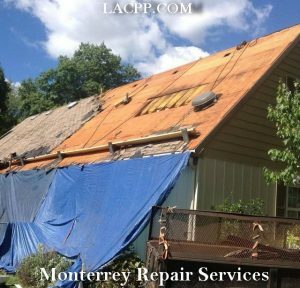 Monterrey Property Preservation does multiple services not just haul junk but is able to remove any debris left over from repairs done to the home. Handymen at times leave the debris left over from remodeled projects and it is up to you to remove all of the debris. We understand how crowded it can feel when you have debris left over. And knowing how the city regulations work, having trash left out in your front lawn results in getting fined. This can be stressful for any homeowners that do not have a place to dump the junk. It can also be stressful if the homeowner has to look for a pickup truck to haul away debris. Don’t be the person to go through all of that stress. Leave the hard work to us. Our trained staff is able to help repair any damages in the property. We will also help you remove debris as quickly and efficiently as possible. We are a trained team that can help you get the weight off your shoulders in no time. 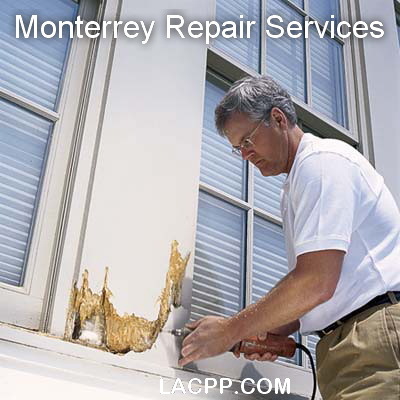 Our team at Monterrey Property Preservation is fully equipped with all the right tools to repair your home back to its normal state and remove all debris. Our trained professionals are able to safely remove any debris left over your home and clean up after. Leave the dirty work to us when dealing with junk hauling and clean up. But remember no job is to big or small for us, we will work out a plan for your requests to ensure that we are able to provide you the right clean up! Give us a call for a quick and reasonable quote for our repair and clean up services.